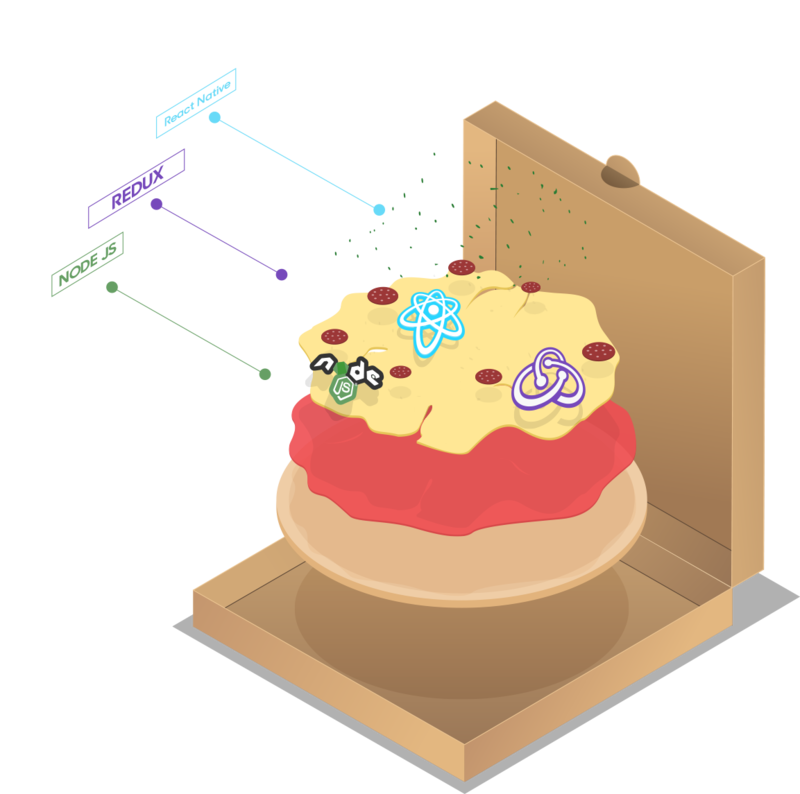 Hopefully you still have some appetite left for React Native, cause you definitely need to put some Pepperoni on it. Pepperoni is a React Native starter kit, but honestly, it is much much more. Don't you believe it? Well, let's play a game. Name an essential part of your React Native application's stack. No, seriously, too much stuff to mention, you need to check it yourself. And it just get started. Getting started on a new app just takes too damn long, though. Most apps need the same basic building blocks and developer infrastructure, and we are bored of reinventing the wheel time and time again. This project was initially motivated by Snowflake, a React Native boilerplate by Barton Hammond. It shares some features and design principles for Pepperoni, but it wasn't the right fit for our needs. At this time Snowflake is more mature, so if you like Pepperoni but didn't agree with something we are doing, you should check it out to see if it's a good fit for your app.